(2018). 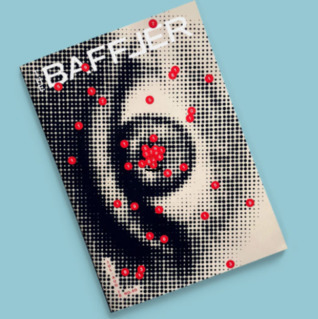 The Baffler. The Baffler. The Baffler, 2018. 136 pages.